You are here:Home » Promotion / Events » March School Holiday: Clarke Quay Singapore Festival of Fun! The fun at Clarke Quay StreetFest continues with Bruce Airhead – a unique street theatre comedy show featuring the metamorphosis of a man and a six-foot balloon in a surreal, fast-paced and insane performance involving an inflatable balloon. What is a street festival without an escape artist? 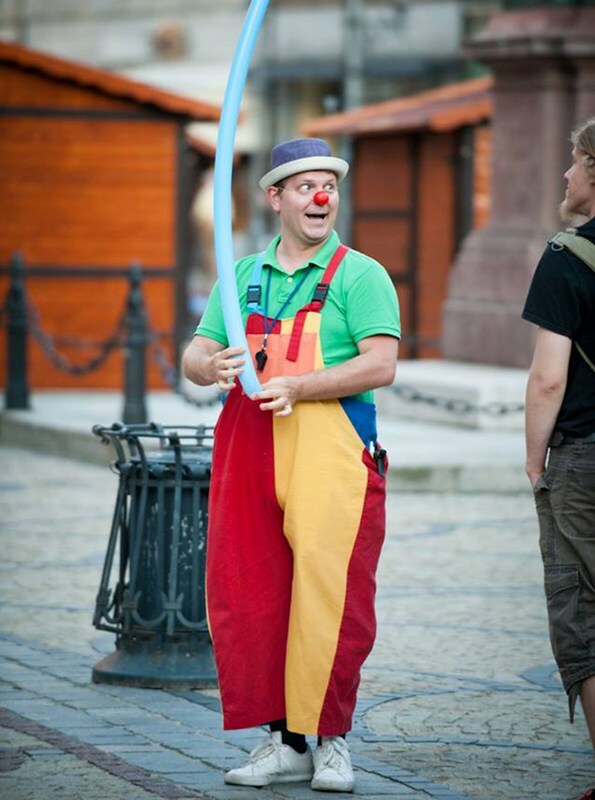 Meet Rob Roy Collins – Europe’s top street performer and Guinness World Record Holder for the fastest upside-down escape from a soaking wet straight jacket while being suspended 20m high from a crane overlooking Niagara Falls. Through his street performance, Rob Roy has enthralled audiences around the world with his signature handcuffs and chains escape, earning him the moniker – The Houdini of the 21st century. Watch him escape from chains, ropes and handcuffs at Clarke Quay’s fountain stage. A roaming magician, one of the world’s most renowned, Ryan Shadow street magician and illusionist has been featured on CBS, ABC and ESPN. With a style like no-other, Ryan Shadow has entertained countless celebrities with his heart-stopping illusions. Catch him as he takes on and amazes audiences in Clarke Quay. Comedy lovers are not to be left out at the Singapore Festival of Fun with a diverse line-up of 12 international comedians hailing from Malaysia, Australia, New Zealand, the United Kingdom and America touring the comedy circuit in Asia. Venues such as Warehouse, Maziga, Paulaner Clarke Quay, Crazy Elephant, The Pump Room and McGettigan's will play host to these international stand up comedians; together with comedy sponsor Magners Cider ensuring audiences have a rollicking good laugh. Irish jokes anyone? 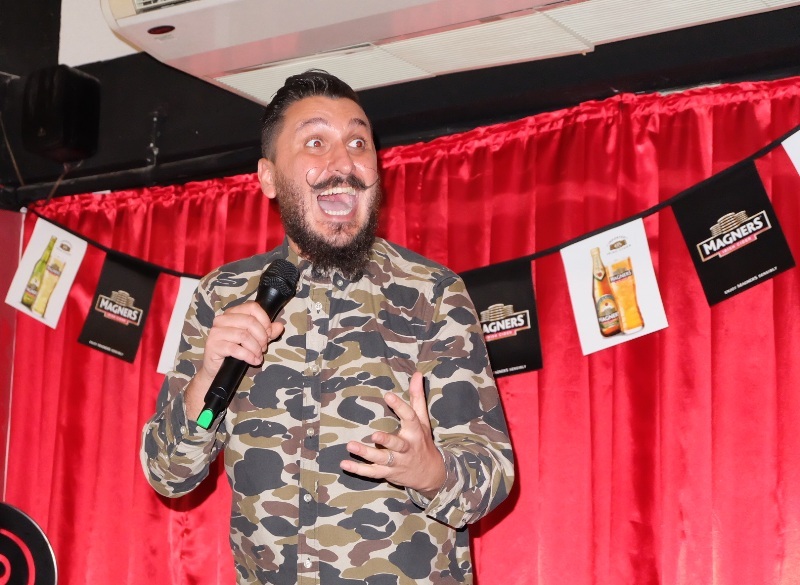 This year, the 4th edition Magners International Comedy Festival Singapore will feature a special Irish comedy presentation on Saturday 18 March, in conjunction with St Patrick’s Day at Irish pub McGettigan’s. Featuring a triple bill of Irishmen Aiden Killian, Martin Mor and comedy circuit favourite Matthew Giffen (half-Irish), the St Patrick’s Day Celtic showcase promises to tickle and delight even the greatest of detractors. Celebrating cultural diversity in the form of comedy, Maziga will be the venue host to a trio of Malaysia’s top comedians on 17 and 18 March. Back by popular demand, from across the causeway are Kavin Jay, Andrew Netto and Sunanda Sachatrakul with their hilarious brand of local comedy everyone can identify with. Audiences can expect to be in stitches and hysterics over Malaysia vs. Singapore type jokes. Audiences are advised to get their Singapore International Magners Comedy tickets early to avoid disappointment. 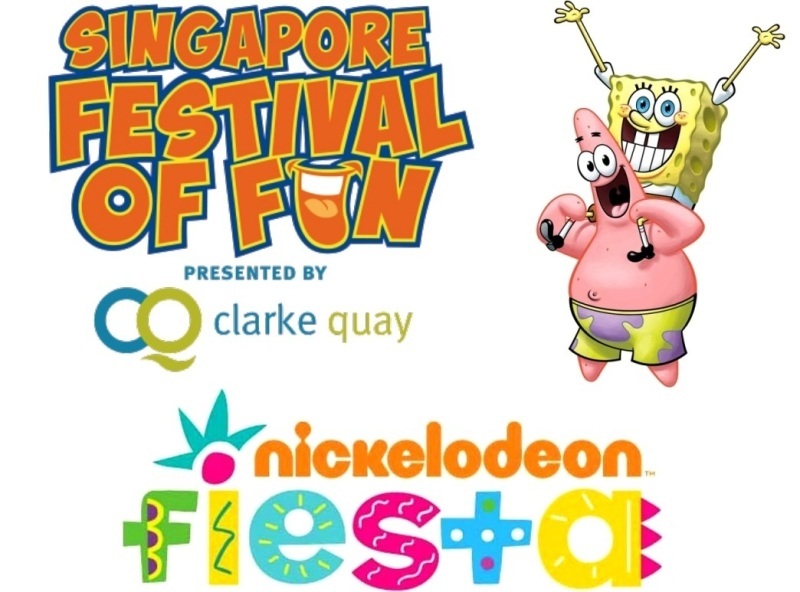 Entry is FREE for both Nickelodeon Fiesta and Clarke Quay StreetFest. With the March school holidays round the corner, the spectacular array of entertainment for all ages in the mix, Clarke Quay’s Singapore Festival of Fun is set to create an unforgettable experience for families and friends. Singapore Festival of Fun is organised by Magic Rock Pte Ltd, in collaboration with Clarke Quay and Nickelodeon. Like what you see? Get Beauty, Dining, Recipes, Travel, Health and Wellness reviews right into your mailbox! Subscribe to Luxury Haven by Email and you will never miss a post again! These are some great fun activities for the children, even adults I guess. Watching Rob Roy Collins must have been so entertaining!! Looks like there's something fun for everyone!! My kids would enjoy this. But the school holiday is one week later than yours in Singapore. A lot of fun activities! Singapore's festival of fun sounds like a lot of fun:), especially the Comedy Festival. Who doesn't like a good joke? 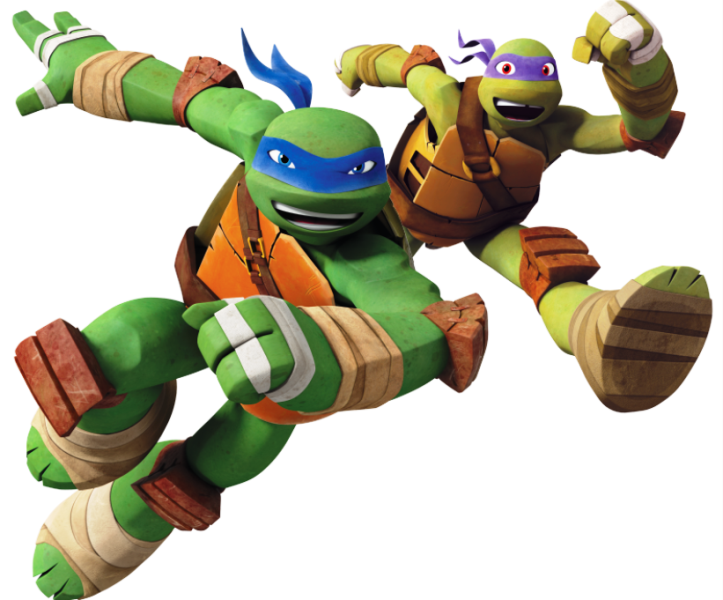 Let the kids rock away holidays with these activities. There are so many interesting performances going on there in this festival of fun. I bet kids will go crazy to watch all this fun event. Good one!